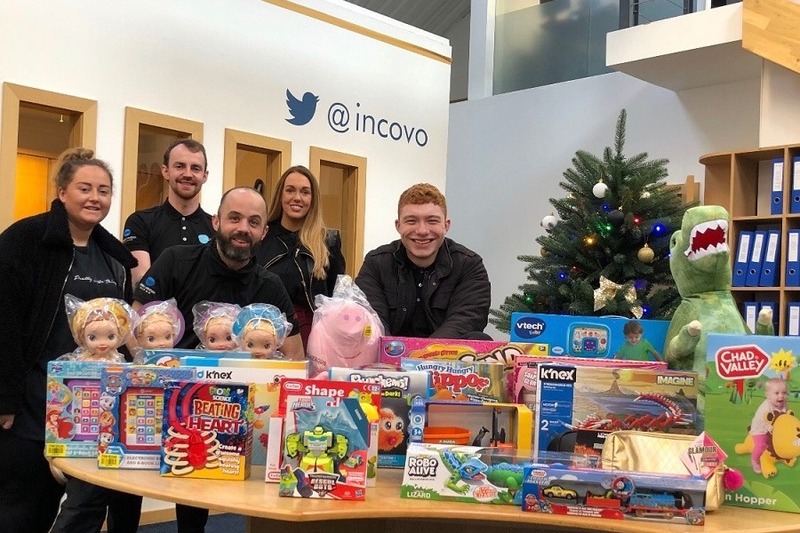 As it’s been such a fantastic year for incovo, the team were asked how they’d like to celebrate their success this Christmas. However the suggestions were not quite as expected. The CEO, Chris Thomas had fully expected a barrage of requests for a big Christmas dinner, or a no-expenses-spared night out on the town, but in fact the team opted for a much more sobering alternative. This year the team voted unanimously to donate their Christmas fund to Shakti Women’s Aid, an Edinburgh-based charity that helps Black Minority Ethnic women, children, and young people experiencing domestic abuse. The incovo team agreed Shakti Women’s Aid was a worthy cause and knowing they’ve helped people in genuine need this Christmas feels so much better than a hangover! Well done to everyone at incovo for your selfless generosity and showing everyone what Christmas is really about.